Geeking time with new lenses! 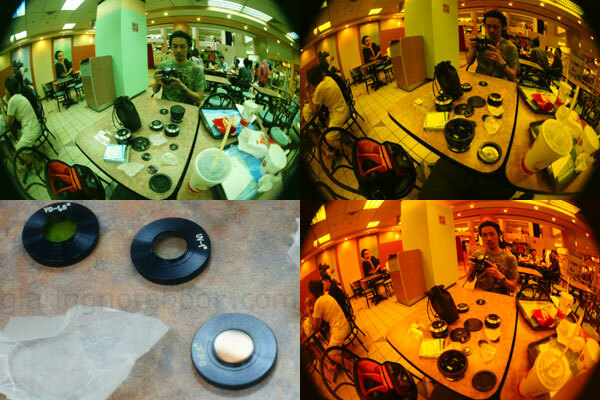 Kenchill got the 3 rear-mounted filters for his Peleng 8mm circular fisheye. I am jealous! Clockwise from top-left: YG-1.8 (turns daylight to flourescent, if you’re using flourescent WB film outdoors); UV-1 (no effect but the picture looks orangy because I shot all 3 at 6500K); O-2.8 (daylight to tungsten, if you’re using tungsten WB film outdoors); the three filters. 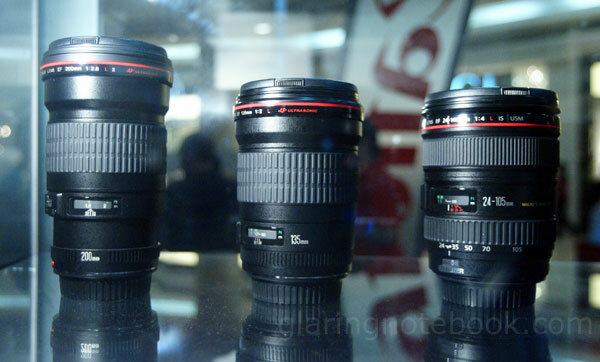 Left to right: Canon EF 200mm F2.8L, Canon EF 135mm F2.0L, Canon EF 24-105mm F4L IS. 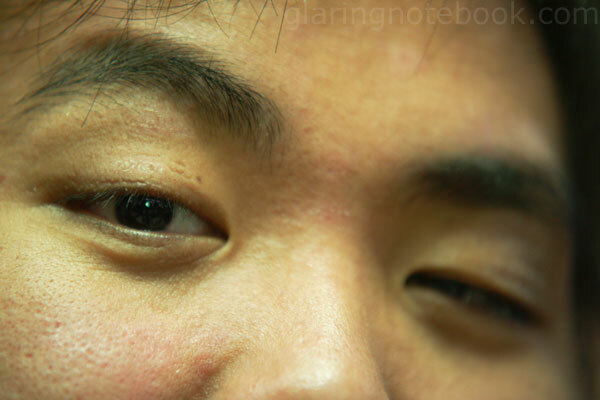 Size-wise, my Carl Zeiss 135mm F1.8 (on the left) is pretty much around the same size as the Canon 135mm, but my Minolta 24-105mm F3.5-4.5 (D) (on the right) is a lot smaller than the Canon 24-105mm F4L IS because it does not have image stabilizer built in the lens, or a ring-type USM motor. But hey, it works! 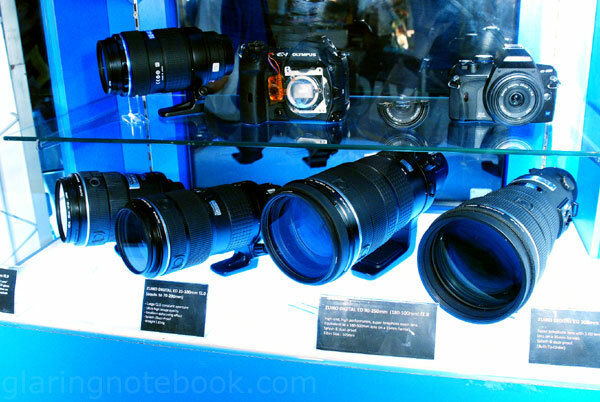 The Minolta is also the smallest full-frame zoom that starts at 24mm and goes to 105mm. 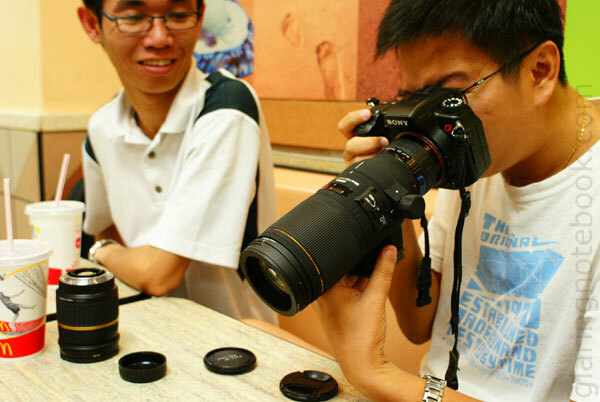 Probably the only lens for Canons that is that small is the old Canon EF 28-105mm F3.5-4.5. Left to right: Nikkor AF-S 14-24mm F2.8G, Nikkor AF-S 17-35mm F2.8D, Sigma 17-35mm F2.8-4 EX in A-mount, Peleng 8mm F3.5 M42 circular fisheye, Minolta AF 50mm F1.4, 1.4x teleconverter in A-mount, 52mm lens cap. 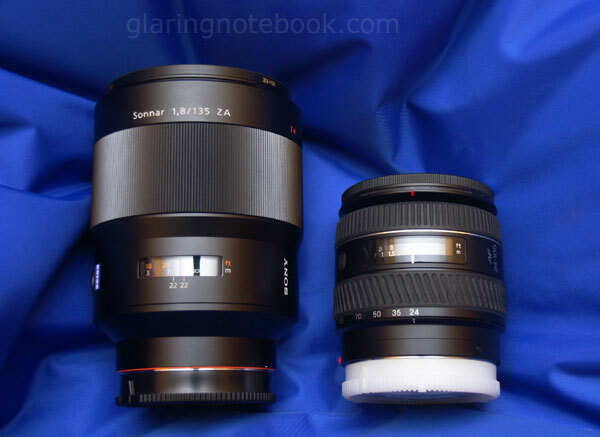 Interestingly, the 14-24mm design enlarges towards the front, like the Carl Zeiss 135mm F1.8 – this is quite unlike the Nikkor 24-70mm F2.8, which while having a 77mm filter thread also, keeps a straight profile and thus does not look as big. 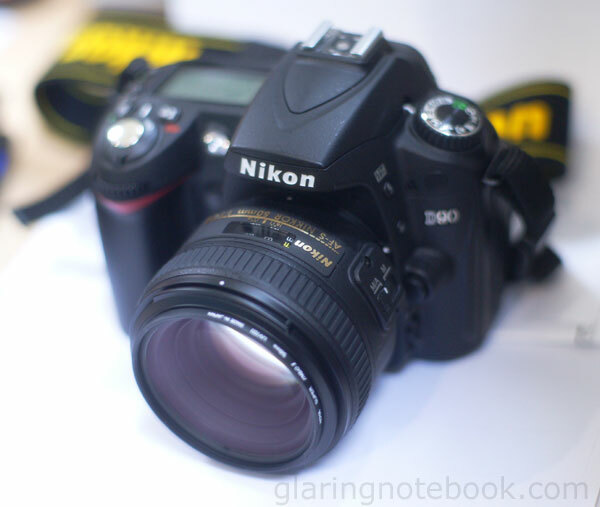 The Nikkor AF-S 50mm F1.4G! When Nikkor puts G at the end of their lenses it usually means that it has no aperture ring. This also means that the aperture blades are stopped down unless the aperture lever is pulled, quite like the A-mount specification. This made it very hard to get a shot through this lens on my A900 since I needed to open the blades and focus. I either got a shot at F22 or a blurry out-of-focus shot at F1.4. 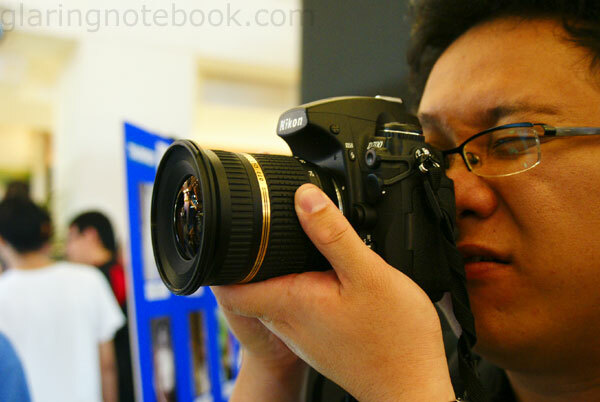 The unreleased Tamron 10-24mm F3.5-4.5 on TDR‘s Nikon D700. The black corners you see on full-frame are gone at 14mm, which makes this a very good budget lens when you can’t afford the 14-24mm and want 14mm coverage! Olympus Zuiko Digital lenses! 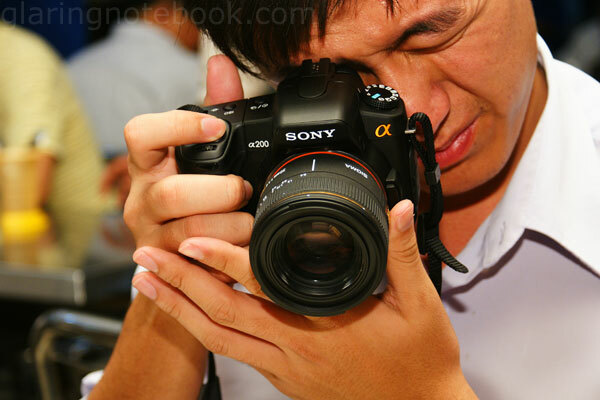 The 35-100mm F2.0 is interestingly 1.65 KG when it offers a 70-200mm F4.0 equivalent in terms of depth of field. 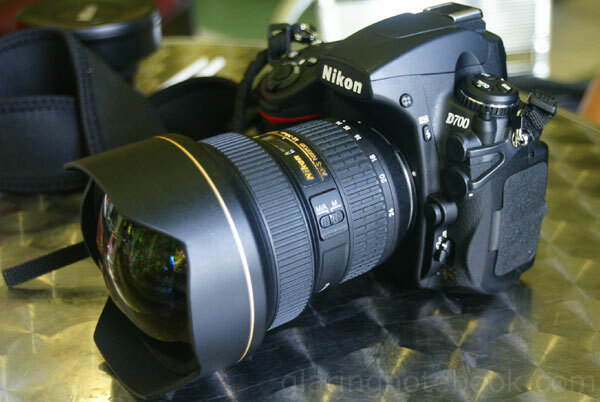 The F2.0 is negated by Four Thirds having a small sensor and losing out 2 stops. What a bummer. At least the 90-250mm F2.8 has a 180-500mm (on full-frame) range. That, and the 300mm F2.8! 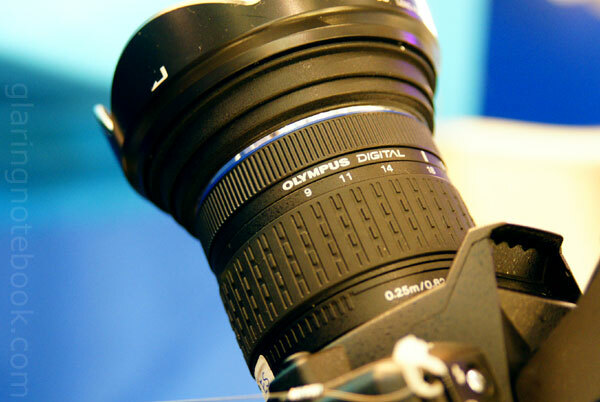 The unreleased budget-conscious Olympus Zuiko Digital 9-18mm F4.5-5.6! This is the smallest ultra wide-angle zoom there is, reaching 18-36mm in full-frame terms. Of course, the Micro Four-Thirds version of this will blow anything away, so I’m not sure how many would get this. 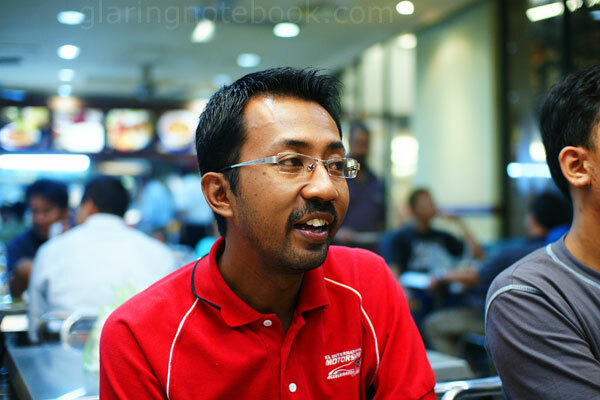 Fazri‘s Sigma 30mm F1.4 DC on A-mount is excellent! Sharp, punchy Sigma colors. 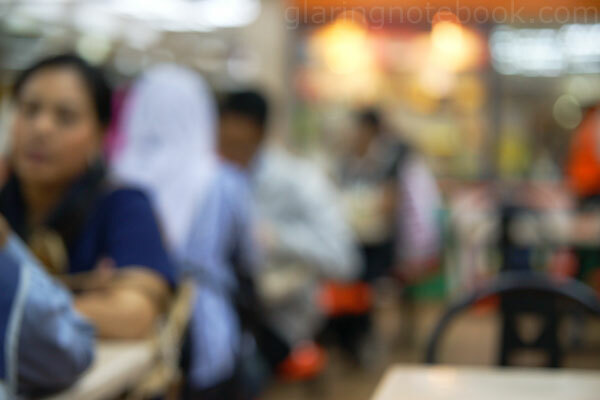 Of course, there’s that typical Sigma bokeh which I can’t say I particularly like. The Sigma looks like a little sawed-off shotgun. 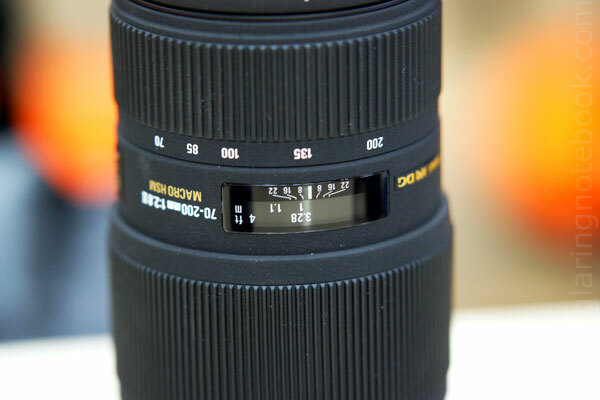 Then there’s the very first third-party in-lens-motor lens for A-mount – the Sigma 70-200mm F2.8 EX DG Macro HSM! This lens focuses to 1 meter close. With a 2x teleconverter, the Hyper Sonic Motor still drives at full speed, often missing the focus point and going back and trying to focus again. So I manually focused. 70mm F2.8 1/80s ISO1600 with flash, at the minimum focus distance of 1 meter. 100% crop of the above image. Very sharp, and the areas that are nearly in focus retain clarity. 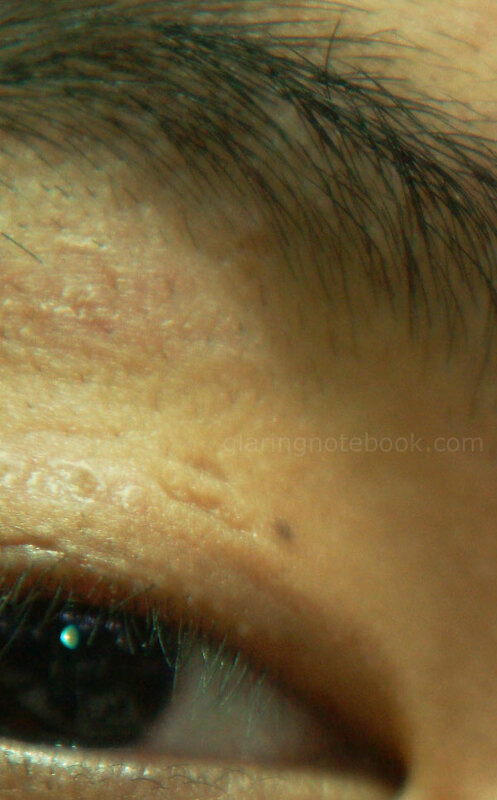 200mm F2.8 1/125s ISO1600 with flash, at the minimum focus distance of 1 meter. 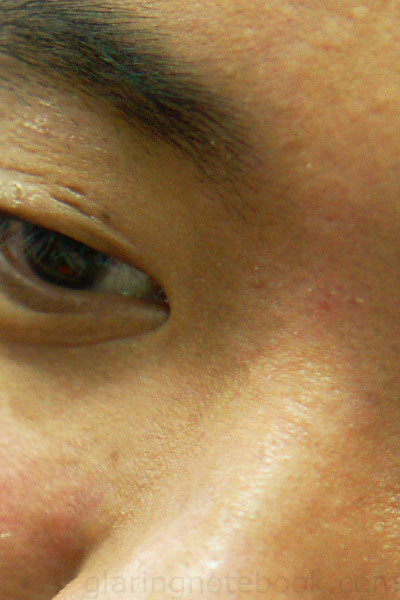 100% crop of the above image. Poor, considering what wonders this lens did at 70mm! Spherical aberration is everywhere, even in nearly focused areas. Still, I reckon it’s a good value proposition for those who don’t want to pay serious money for the Sony 70-200mm F2.8G SSM when they aren’t that serious about photography. Plus, the Sigma already beats the Sony’s already excellent minimum focus distance by 20cm! 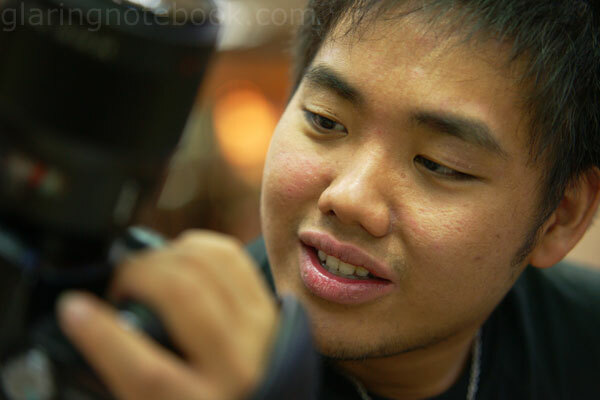 liewwk, macro master and his former Sigma 180mm F3.5 Macro in A-mount, on a 2x teleconverter. Sigma 180mm F3.5 Macro with 2x teleconverter and I believe, a 1.5x teleconverter, for a total magnification of 3:1, or 540mm F10, on the A700. This entry was posted in Geek, Pictures on February 5, 2009 by 2konbla. Wow, when you put lenses to the test, you don’t hold back do you? ZOMG! Nikkor AF-S 14-24mm F2.8G! Drool! wow where are the numbers from? 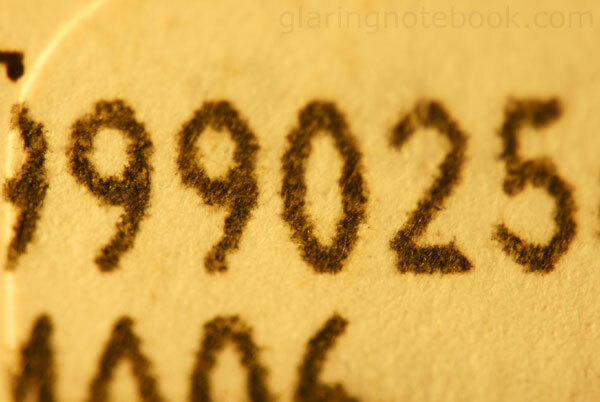 hanna: They’re from a Minolta 24mm F2.8 box serial number.